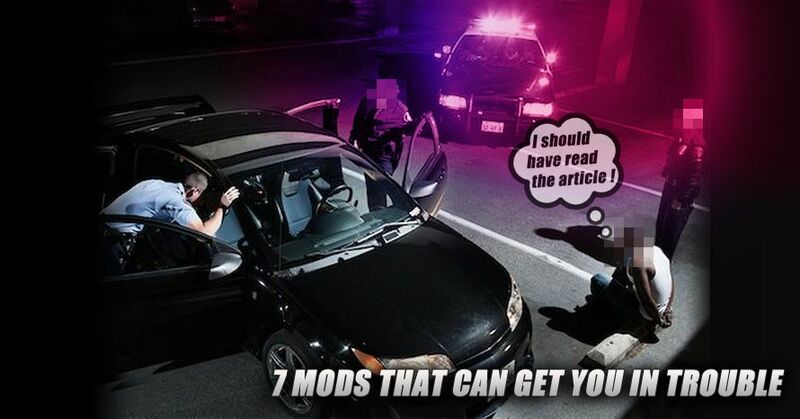 7 Common Mods That Could Get You in Trouble With The LAW ! Sports cars automakers have ascended the auto industry’s ladder to become some of the most popular and consumer friendly in the whole world. US roads are filled with mainly compact sedans and big bulky pick ups, trucks and SUVs. That's what's mainstream right now in the US, your daily commuter for the average person. A car that would go A to B just fine. But younger generations like us prefer cool cars with a character. Something that will reflect a part of our personality. A machine that is worth remembering for days to come. Every and each one of us then wants to be a little bid different from the crowd so he customizes his vehicle in a way that will appeal more personal and dear to him. 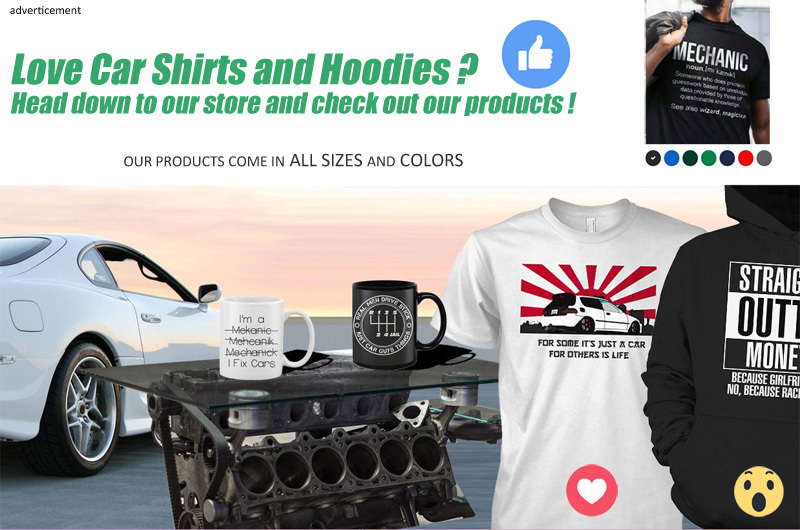 We each strive to build a mighty auto that will turn some heads when driving by ! But be careful though as small car mods that we make are illegal according to the law. Here is our top car modifications that can get you in trouble! Also if you modify your car don't expect to get a cheap vehicle insurance quotes online ! It's a no no no! There are special laws that prohibit putting additional lights and lighting on your car. This is to prevent scammers pretend to be a police car !If you read the specific laws, they usually ban flashing or rotating blue and red lighting, and spotlights. 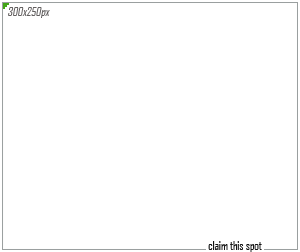 Some areas have vague laws, and the local city revenue generation squads do their best to find anything to cite. 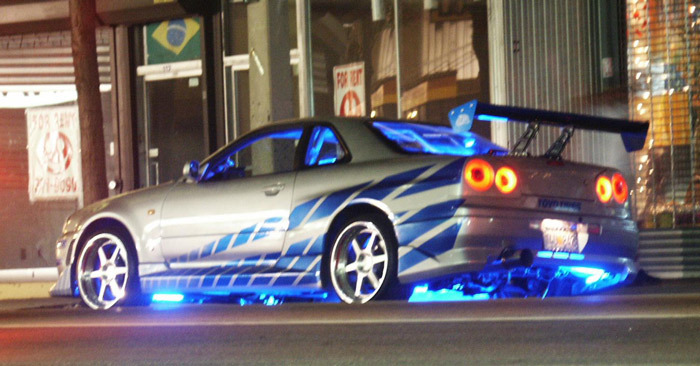 Underbody kits were pretty popular 10 years ago during the times when the Fast and Furious and the Need For Speed franchises were ultra popular. There is no doubt that a well done undercarriage will look very cool but the highly expensive ticket will be much more dearer to your heart ! In 2007, the Florida Senate nearly passed a bill that would have made the use of radar detectors illegal. Many legal experts wrote that killing the illegal radar detector bill set a precedent for other states to follow. However, Floridians have recently experienced an increase in the number of radar detector citations that law enforcement officials issue under the purview of the state’s Windshield Obstruction Law. Citizens of the Sunshine State are considering filing a class action lawsuit to counter law enforcement actions. When purchasing a radar detector, it is important to consider how they work, what types are available, and what laws are connected with them. Overview of Radar Detectors and the Law. The many state laws make it difficult to develop uniform radar detector legislation. 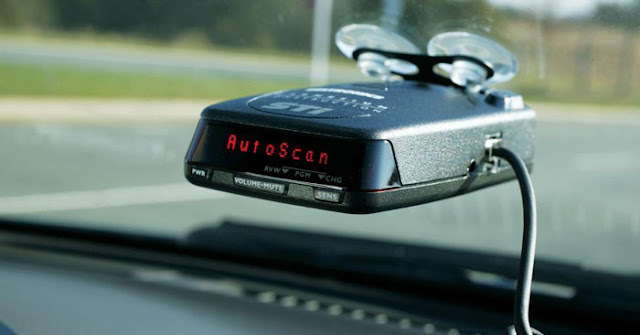 Most states do not have any laws that prevent the use of radar detectors, but like Florida, many of these states tie radar detectors to other laws, such as the windshield obstruction law in Florida. Five states ban radar detectors based on the tenets of windshield obstruction legislation. Virginia is the only state to ban radar detectors outright. The District of Columbia also bans radar gun detection devices.